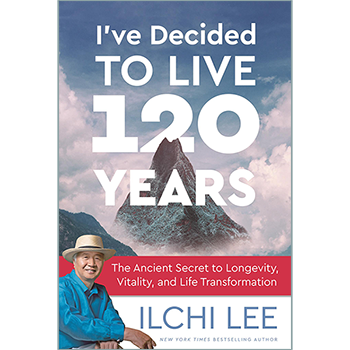 New in our Shop is the Spanish edition of the most recent book by Change Your Energy’s founder, Ilchi Lee: I’ve Decided to Live 120 Years: The Ancient Secret to Longevity, Vitality, and Life Transformation. 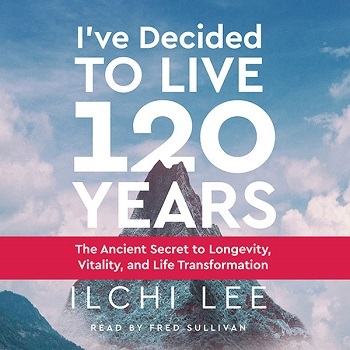 He Decidido Vivir 120 Años: El antiguo secreto de la longevidad, vitalidad y transformación de la vida is published by the U.S. independent publisher, Best Life Media, who also published the English edition. “The English edition has been so well received, and we kept getting requests for a Spanish translation from fans of the book. 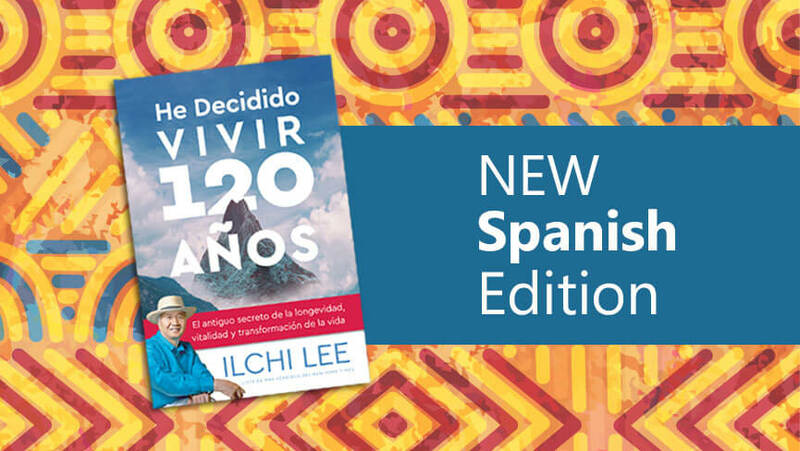 We hope that the Spanish-speaking population around the world will be able to reap the benefits of the wisdom Ilchi Lee put into this book,” says Jiyoung Oh, the publisher of Best Life Media. Alejandra de la Torre from Venezuala expertly translated the Spanish edition from English. She shared, "It is truly a great honor to do the work of sharing this book with Spanish readers. 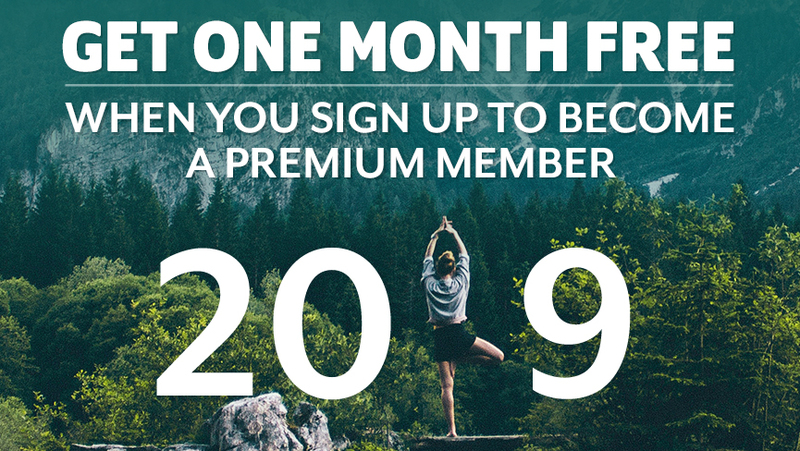 Whatever your age and whatever you do, I’ve Decided to Live 120 Years is a wonderful tool, enabling you to better understand yourself, helping you to have compassion, and guiding you to be one with nature. 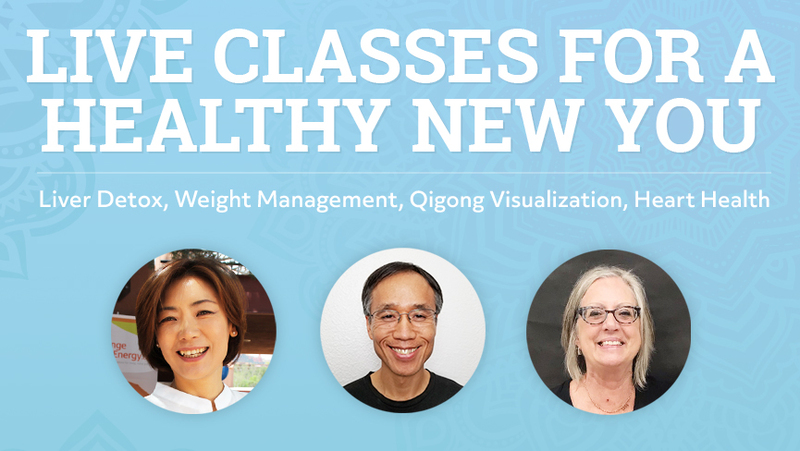 Ilchi Lee teaches profound wisdom and practical tips, with a passionate, captivating voice. Once you've read this book, you will never be the same." 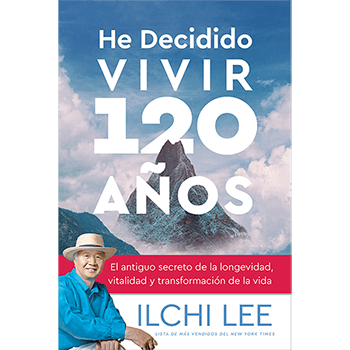 He Decidido Vivar 120 Años is already being sold here on ChangeYourEnergy.com, and the paperback and ebook are on pre-order at other online booksellers in the United States and Canada. The paperback will be widely available in bookstores on September 17, 2018. 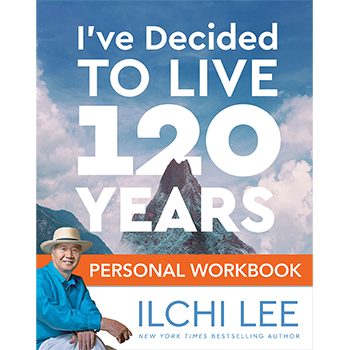 In this book, Ilchi Lee asks you to reconsider how you perceive what he calls the second half of your life, or life after sixty years old. Rather than being a time of decline, he believes it can be a time of inner growth and purpose. Senior citizens can act as enlightened elders if they share the wisdom of their years with society, especially the next generation. The key, he says, is to decide how long you want to live and why. 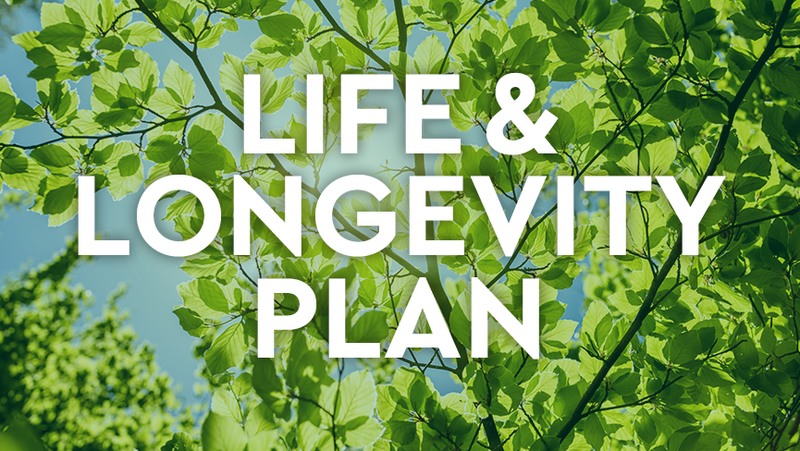 Then make a plan for how you will get there in good health and good spirits. 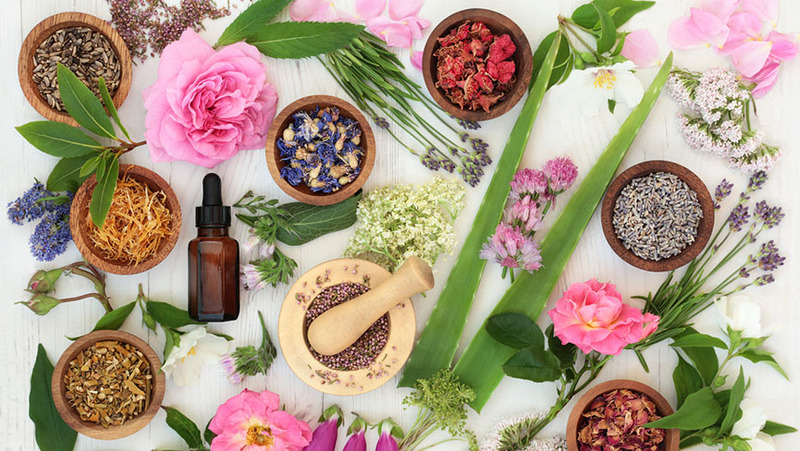 By changing our perception of our lives in this way, and of “old age” in general, we can not only live happier, healthier, and more fulfilling lives, but we can enrich society as well. 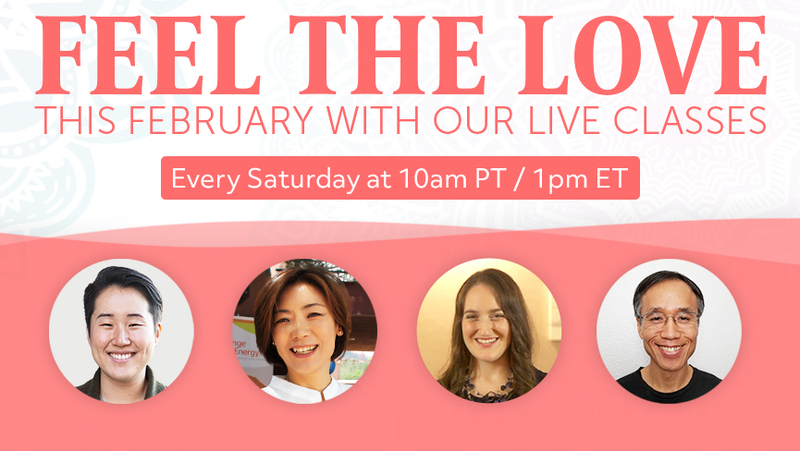 ILCHI LEE is a visionary and educator who has helped millions of people globally to expand their true potential. He has penned more than 40 books, including the New York Times bestseller, The Call of Sedona: Journey of the Heart. 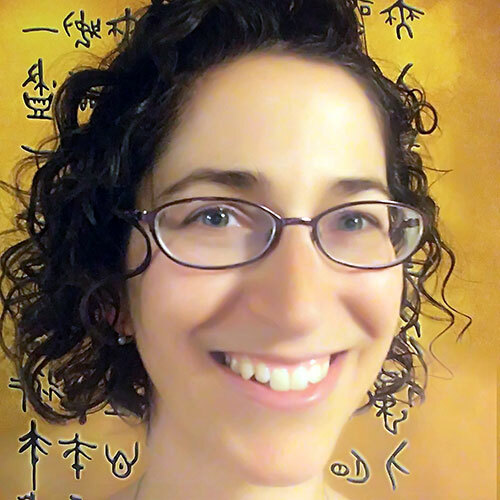 Lee is the founder of the mind-body practices of Body & Brain Yoga and Brain Education and of the Earth Citizen Movement. Best Life Media is an independent publisher in Gilbert, Arizona that is committed to inspiring the best in body, mind, and spirit. 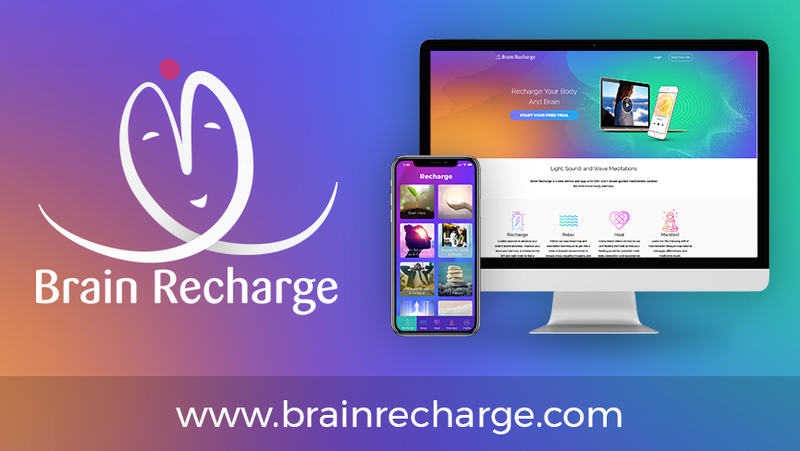 They publish books and other products on self-healing, brain training, chakra healing, guided meditation, and personal growth. 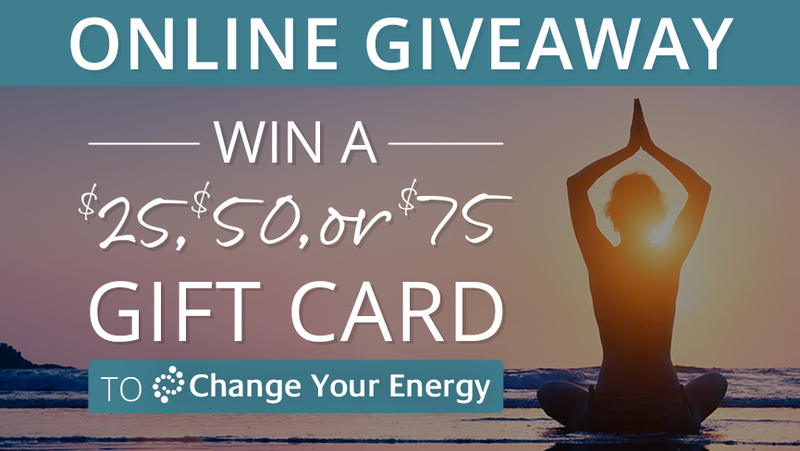 They aim to contribute to a healthier, happier, and more peaceful world.